Kerfoot delivered electrical and data services for the BigWorld Technology – War Gaming project. 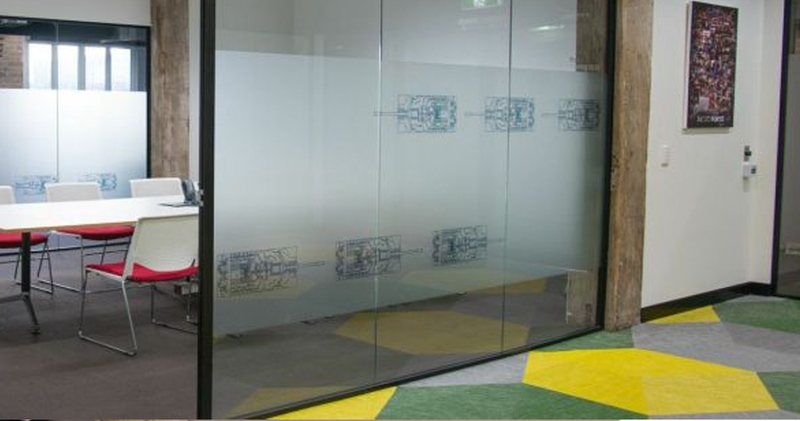 The project included over 100 workstations, meetings rooms & comms rooms. With the use of lighting control and light level sensors we helped the client achieve the level of energy efficiency needed. 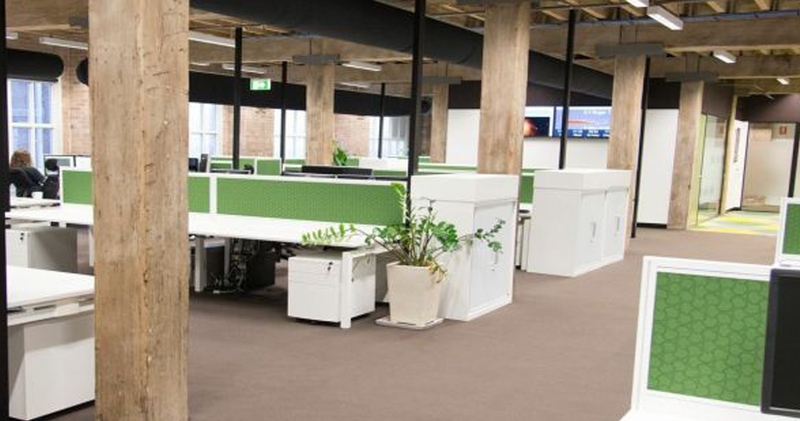 “Kerfoot were appointed as primary electrical/ data services contractor for a two stage, 1200sqm fit out for the client Big World/ War Gaming in Ultimo, Sydney. The total project consisted of approximately 100 x workstations, 5 x meeting/ boardrooms rooms, multiple breakout areas & 2 x comms rooms.